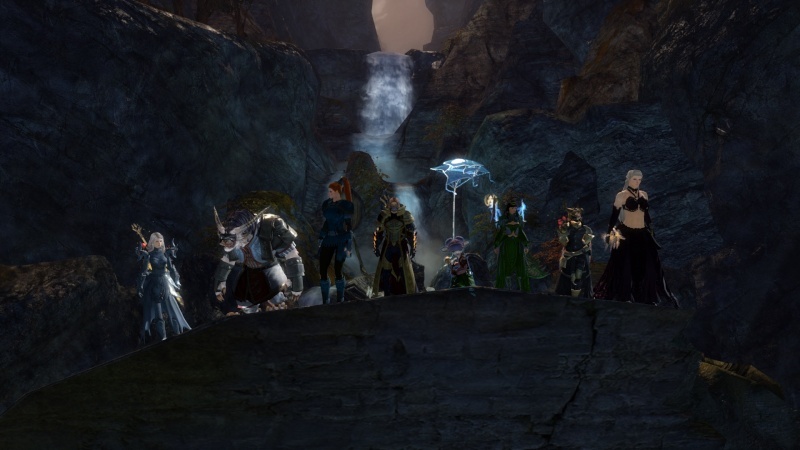 We are the Syndicate Of Truth--a guild in Guild Wars 2 . Upcoming and Ongoing Events happening in the game. Upcoming and Ongoing Events happening here on the forums. Come here to discuss anything not pertaining to SoT or GW2.